NORTHAMPTON, MA, July 18, 2017—American Farmland Trust announced today that 24 Land Access Trainers will help beginning farmers and ranchers secure agricultural land as part of a nationwide, four-year-long project. AFT selected the trainers, who are located in each of the 10 U.S. farm production regions, through a competitive process. AFT picked professionals from Cooperative Extension, state departments of agriculture, community planning agencies and nonprofit organizations including land trusts. Each expert has experience working with beginning farmers and ranchers and nearly all are familiar with land access issues in their region. 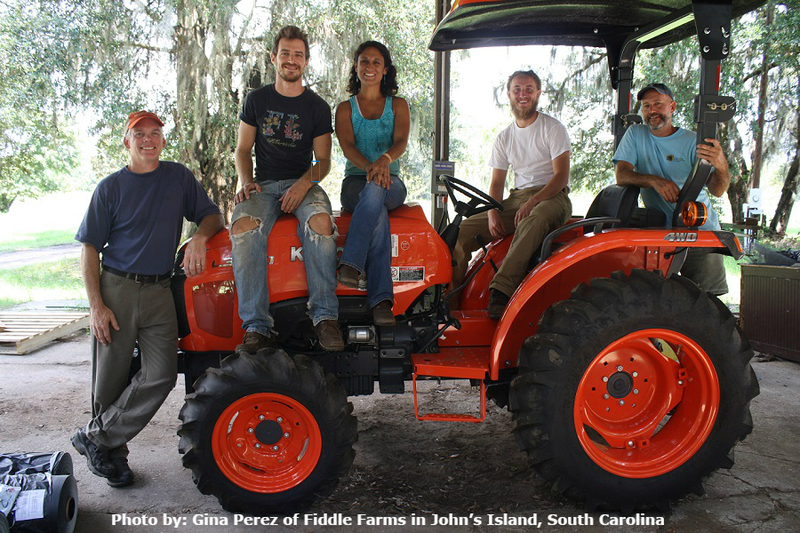 Together, the group serves a diverse array of beginning farmers and ranchers involved in different types of agriculture. According to the 2012 Census of Agriculture, the number of beginning farmers and ranchers in the United States has decreased 20 percent from 2007 and hit a 30-year low. Through the Land Access Trainers program, AFT will help new farmers and ranchers overcome one of the most significant barriers to entering either profession: securing suitable land. The Land Access Trainers will work with AFT to develop comprehensive land access curriculum. They also will pilot and deliver the curriculum in their regions and help AFT create a national network of service providers to sustain the project and provide ongoing support to beginning farmers and ranchers. AFT is a national nonprofit organization that works to protect farmland, promote sound farming practices and keep farmers on the land. Farmland for the Next Generation: Training Trainers to Help Beginners Secure Land and Succeed in Agriculture is supported by a four-year Educational Enhancement grant from the USDA Beginning Farmer and Rancher Development Program. Award# 2015-70017-23901. ← Barnraiser to train Future Farmers!